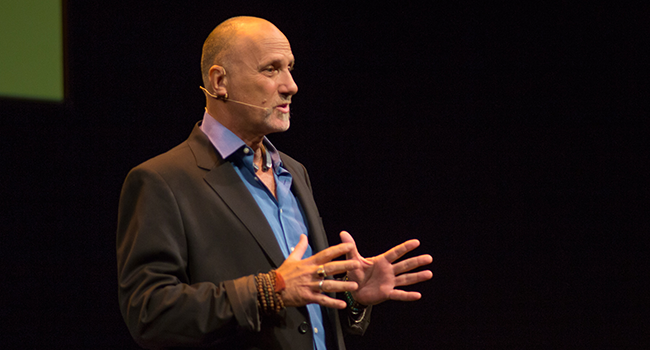 If you haven’t heard about Yossi Ghinsberg yet, don’t worry – you will. A movie based on his life will be released later this year. The thriller, called Jungle, stars Daniel Radcliffe as a young Yossi, and depicts his fateful trek into the Amazon during the 1980s. After becoming lost and separated from his expedition group, he had to fight for survival for three weeks in a completely unchartered area of the rainforest. Since this life-changing experience, Yossi has travelled the world as a motivational speaker, talking about how he applies his survival skills to life in the business world. 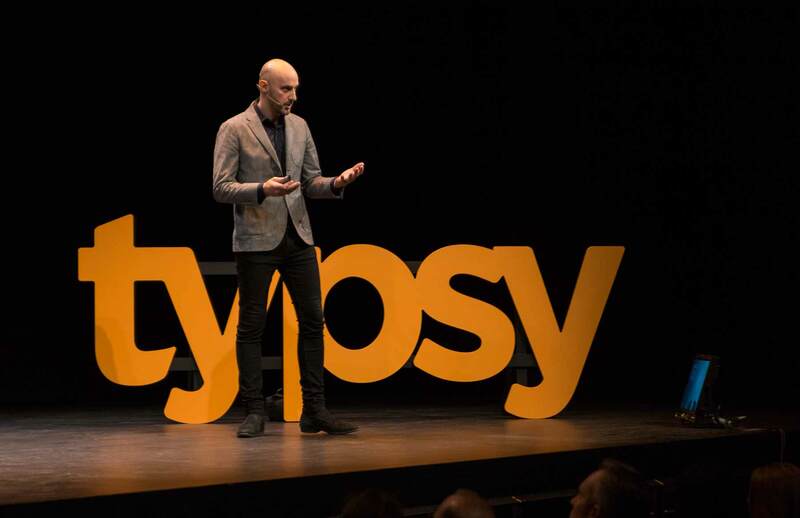 We were fortunate enough to have him appear at Typsy Live in 2016 – and now his riveting talk is available for you to watch. Sally Irwin is an inspiring individual. When we interviewed her last year, we were stunned to learn that slavery is still very much present in Australian society. Sally's organization, The Freedom Hub, is doing everything it can to support those who have survived such deplorable experiences. The Freedom Hub Survivor School trains survivors to join the workforce in industries such as hospitality, while profits from The Freedom Hub Café and Event Venue go towards funding the school and the cause. 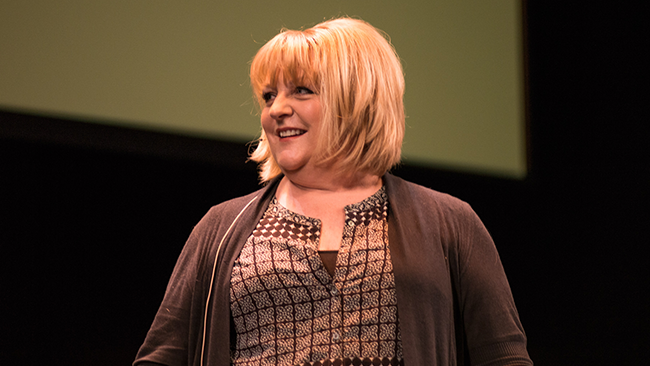 When she joined us as a speaker at Typsy Live, Sally enlightened our audience on the realities of fighting slavery through a social enterprise. 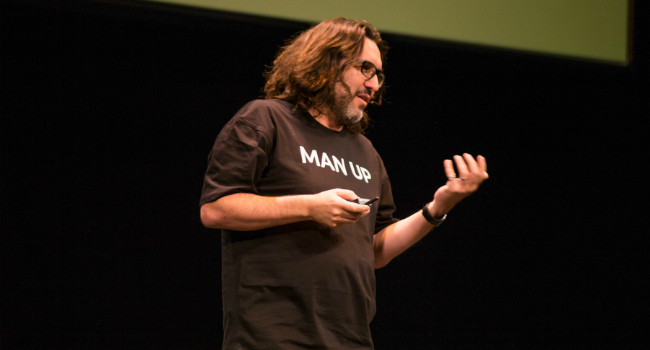 It’s a riveting talk, and we have just released it in full. When Nick Bowditch gets up to speak in front of a crowd, he doesn't put on a suit and tie. Though he has worked at two of the biggest social media corporations in the world, that wouldn’t represent who he is and what he stands for. If he did dress in corporate attire, we would immediately think that he was lying to us. Instead, when he emerged on stage at our hospitality event last year, it was all about the flip flops. Because that is what drives innovation in your business’s communications – an authentic story, and the courage to share it with your audience. We were thrilled when Nick shared these marketing insights with our audience, and now you can hear them too. Watch his live talk for hospitality professionals now. 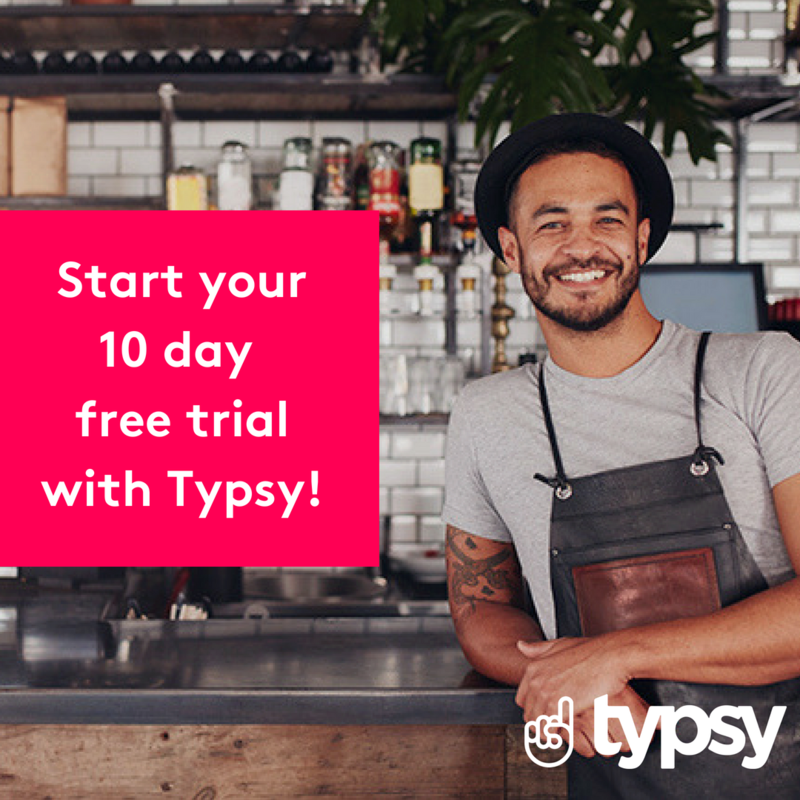 Typsy Live 2016 was an inspirational live event for the hospitality industry. 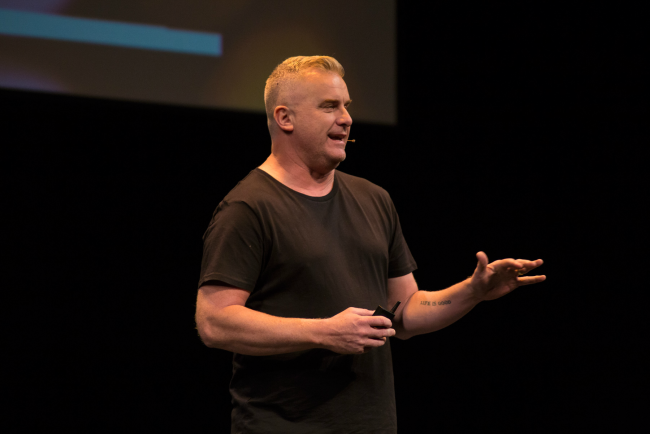 Five speakers, each specializing in a different area of the industry, took the stage to share their advice on the topic of innovation. Over the next few weeks, we're going to be releasing those talks in full to help inspire and motivate you as a hospitality professional. This week, you can watch Fady Hachem speak about how innovation equals revenue in venue design. Fady is known around the world for his creativity and imagination as an interior designer, and his insights will help you understand the role design plays in your business's success.